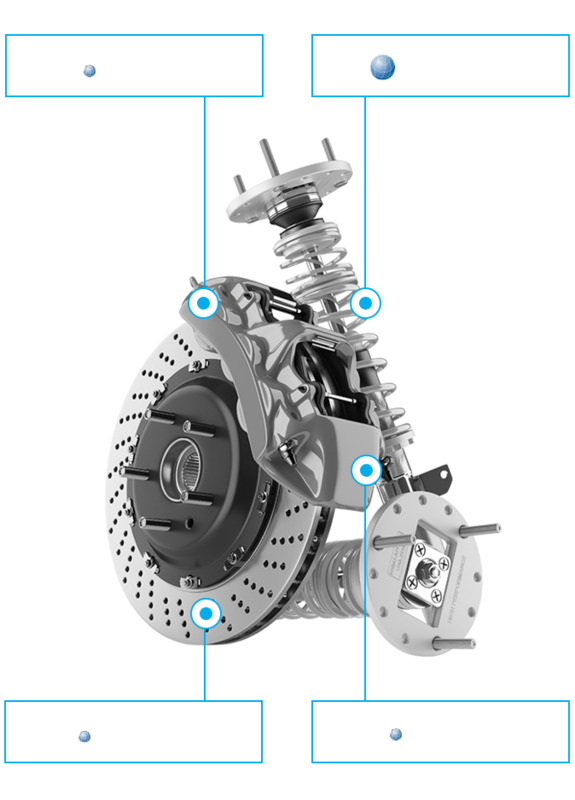 MAT Auto Group is a global leader in automotive braking, transmission and suspension products for OEM/OE/OES and aftermarket customers. 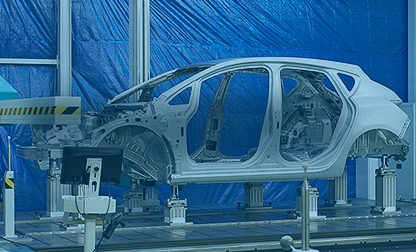 The Auto Group is comprised of a vertically integrated supply chain with 44 locations in 12 countries on 3 continents with unique capabilities in design, development, manufacture, and delivery of products on a global scale. MAT Auto Group operates three business units, each with a general manager reporting to MAT Holdings' president. MAT Foundry Group, headquartered in the United Kingdom with foundries and machining operations in North America, Europe and Asia, designs and manufactures parts for passenger, commercial, and heavy duty vehicles as well as industrial applications. 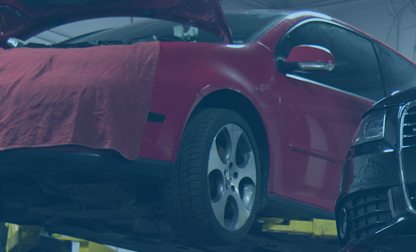 MAT Friction Group, headquartered in the U.S. with factories in the U.S, Europe, and Asia, manufactures braking components including brake pads, shoes, shims, and back plates. Suspension Components Group, headquartered in the U.S. with factories in the U.S. and Mexico, supplies shocks, struts, and commercial vehicle suspension systems to the North American passenger, commercial, heavy duty, and recreational vehicle market. 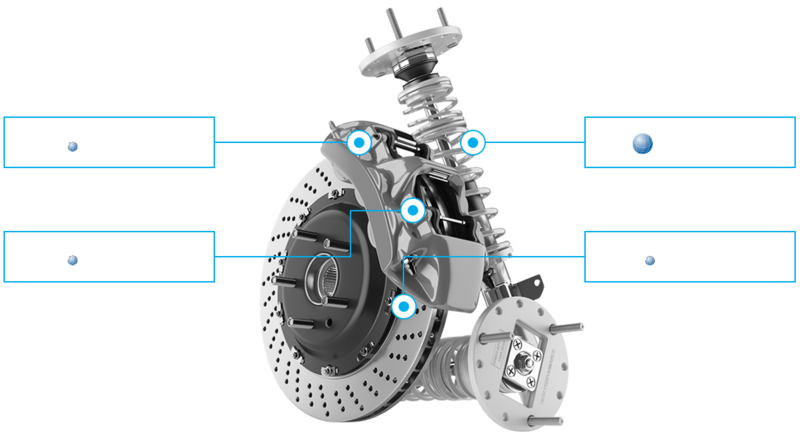 All units serve both the OEM/OE/OES markets as well as the aftermarket.